My skin is oily and always will be, but there are times when it is seriously dry and nothing other than slapping on lots of moisturiser cures it. However, I hate the feeling of lots of product on my skin and need something that feels lightweight and soft. 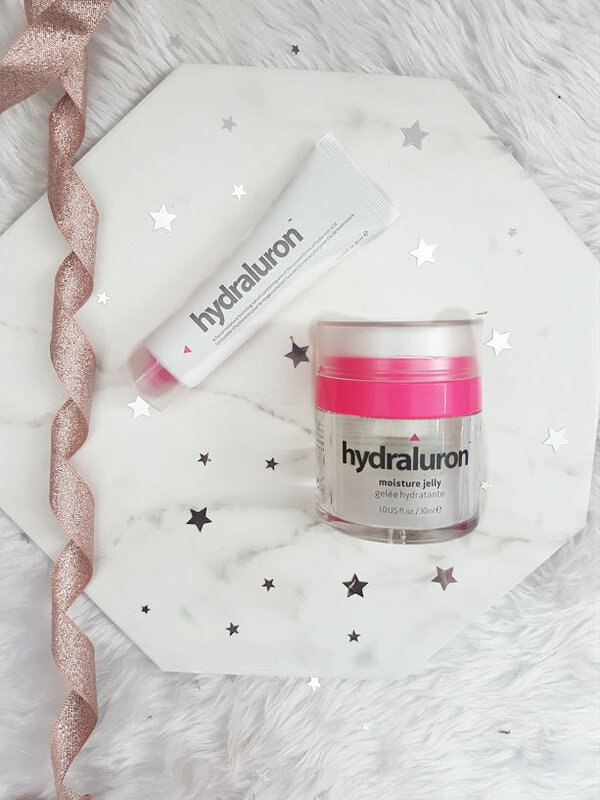 For the past month, I have been using a duo from the Indeed Labs Hydraluron range to see how it feels and changes my skin. Using a serum is something that I never really used to do but this one is different to your everyday serums. This contains hyaluronic acid which is the most hydrating ingredient available in the skincare world. It helps to nourish the skin, help with anti-ageing and diminish dull skin. 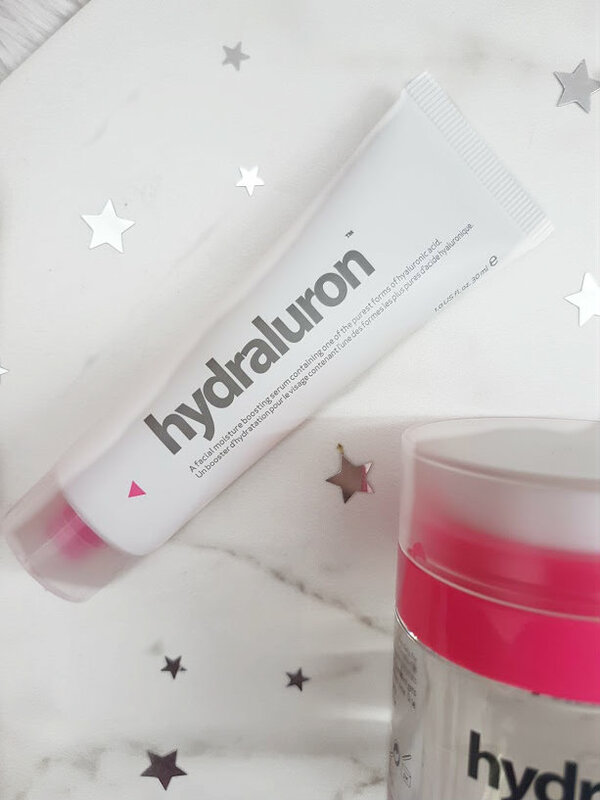 Using this serum at night before a water based moisturiser (more on below) gives your skin ultimate hydration. 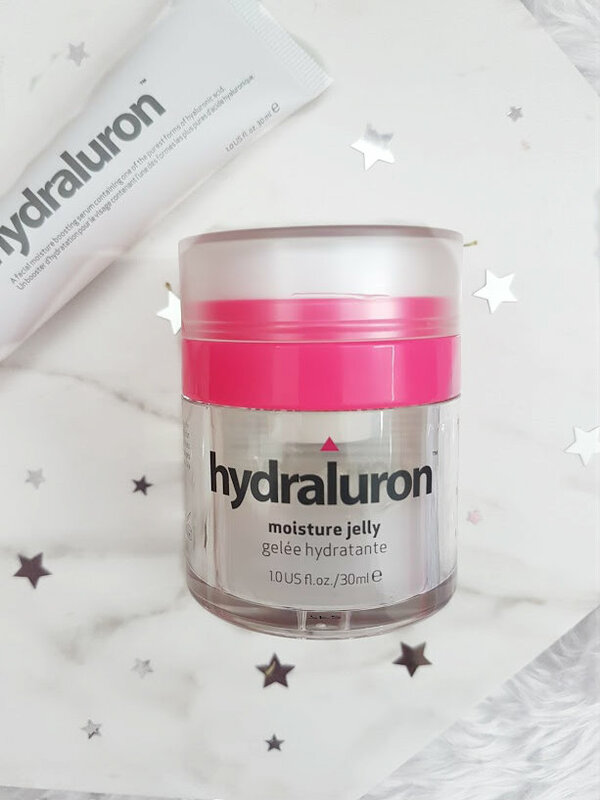 I don't reach for this every night because my skin doesn't always need so much moisturising, so this comes out when my skin needs an extra boost. The thing I love most about this product is that it isn't fancy/sold as this amazing life changing product. Its simple, straightforward and does what it says on the tube. 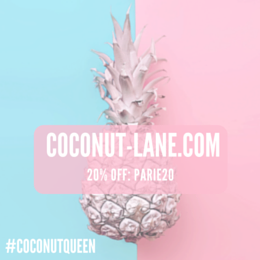 It makes my skin very soft, glowy and adds a bit of plumpness too. Have you ever tried anything from Indeed? I want to pick up more! You can find them in Boots and online too.